A private balcony offers BBQ facilities in apartments at The Aspens by Blackcomb Peaks Accommodations. A lounge features a cable TV and a DVD player in each unit. Free local calls are included. A heated outdoor swimming pool and a hot tub are provided year-round for guest use at The Aspens Whistler in Canada. A fitness centre is included. Laundry facilities provide added convenience. Whistler Village and Chateau Whistler Golf Club in Canada are both within 3 minutes’ drive away. Whistler Conference Centre is 2 km from this property. 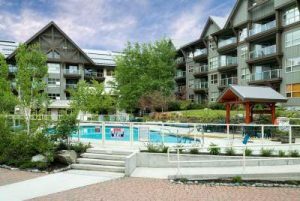 Featuring a year round pool and hot tub, these apartments are located in Whistler village, and feature many restaurants and shops around the building. Each unit offers a fireplace and balcony. A flat-screen cable TV, an iPod docking station and a fireplace are featured in each unit at Executive Inn Whistler. A bathrobe and a hairdryer are provided in the en suite bathroom. Authentic Tuscan cuisine is featured at the on-site Umberto’s Restaurant. Guests can enjoy access to a heated outdoor pool, hot tub, and fitness centre at Mountain Side Hotel Whistler by Executive, located next door. Fairmont Chateau Whistler Golf Club is 3 km away. Scandinave Spa is 7 minutes’ drive from Executive Inn Whistler. A flat-screen cable TV and a fireplace are included in all rooms at The Westin Resort and Spa, Whistler Canada. A soaker bath tub is provided in every en suite bathroom. Mountain views are offered. Guests can relax by the stone fireplace in the FireRock Lounge after a day’s outing. The casual dining menu includes burgers, salads and shared platters. Grill & Vine offers a varied wine selection and a snack menu. A fitness centre is featured at Whistler Westin Resort and Spa in Canada. On-site laundry facilities offer added convenience. A ski and a bike valet are also available at this hotel. Whistler Golf Course Driving Range in Canada is opposite this hotel. Lost Lake is 35 minutes’ walk away. 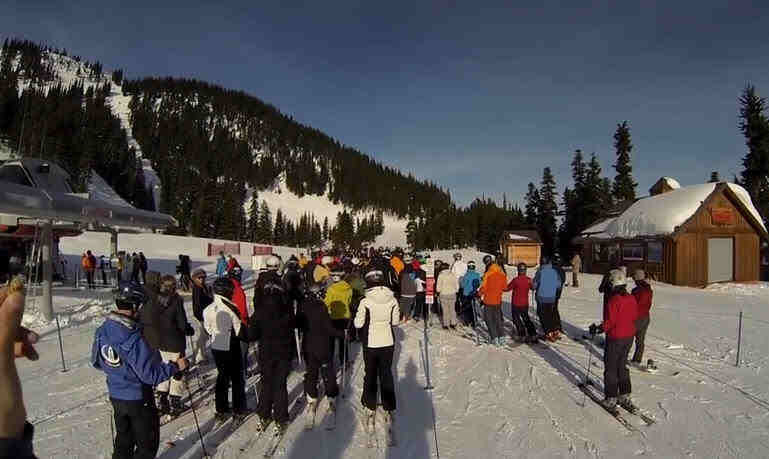 In 2010, the Olympics came to Whistler, British Columbia Canada. 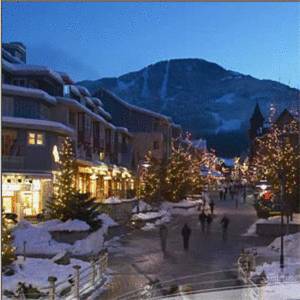 The quaint town, sitting between Whistler and Blackcomb mountains, hosted the alpine and downhill skiing events. Visitors come to ski those same runs. Depending on the time of year, you can reach Whistler by car, bus, train, float plane or helicopter. The Sea to Sky Highway, Route 99, is a 77-mile drive from Vancouver to Whistler Village Canada. The roadway is open year-round, weather permitting. On a good day you can make the trip in less than two hours; during the winter plan on that drive taking longer. If you’re driving the Sea to Sky in winter, rent a vehicle that has four-wheel drive. Even though the roads are regularly cleared, the area gets a lot of snow. 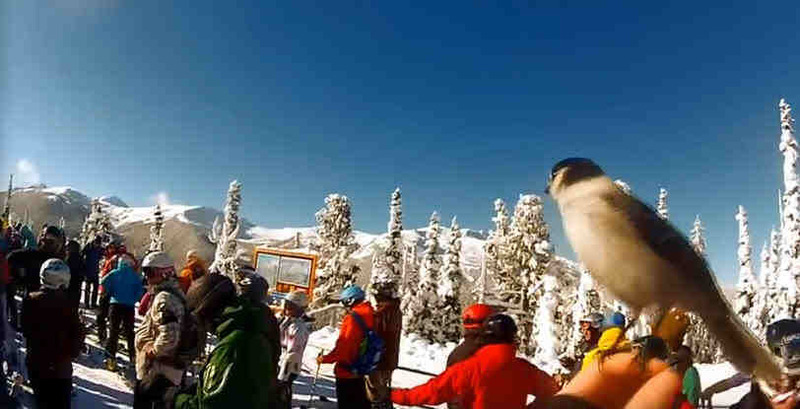 Vacation Holidays Skiing in Canada British Columbia. Whistler Blackcomb The No. 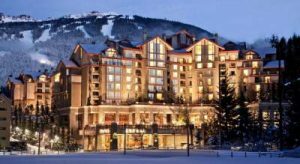 1 overall best Ski Resort in British Columbia Canada North America.for your Next Vacation Adventure Holiday Whistler Skiing. 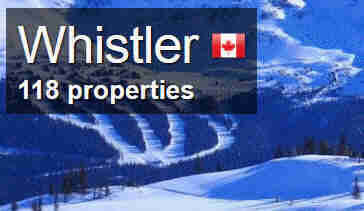 Whistler Skiing in Canada….Rated As The Number 1 Ski Resort In The World ! AWESOME! Skiing Harmony Ridge from the summit of Whistler Mountain Peak in Canada 7,160 ft elevation. Whistler Skiing. In talking with skiers from all over the world who come to Whistler, my question to them is why don’t you stay in your own country and ski there? They all give me the same answer…”Because Whistler in Canada is the Best in The world for Skiing”. Enough said! Take A Break Holidays takeabreakholidays, Whistler Skiing Accommodation San Francisco De Asis, Urb Marina, San Fulgencio, 03177, Alicante, Spain.